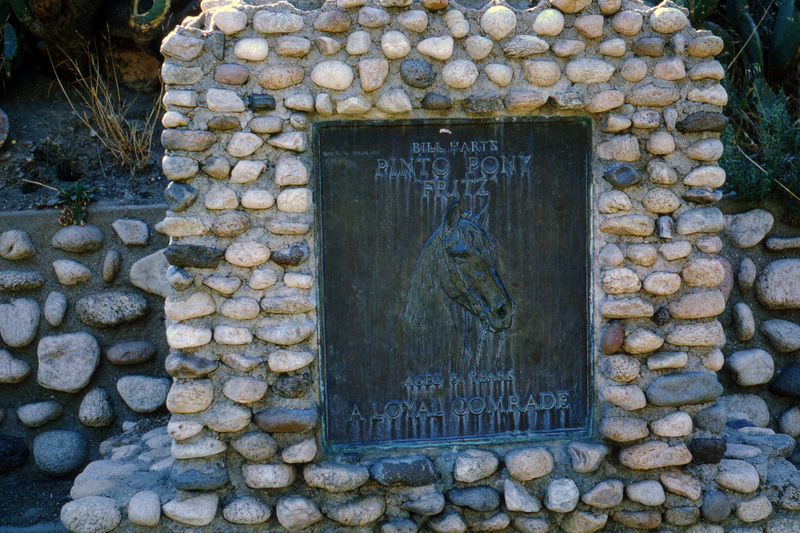 SCVHistory.com LW3445 | William S. Hart Park, August 1967: Dogs' Graveyard, Turret, Fritz's Grave. 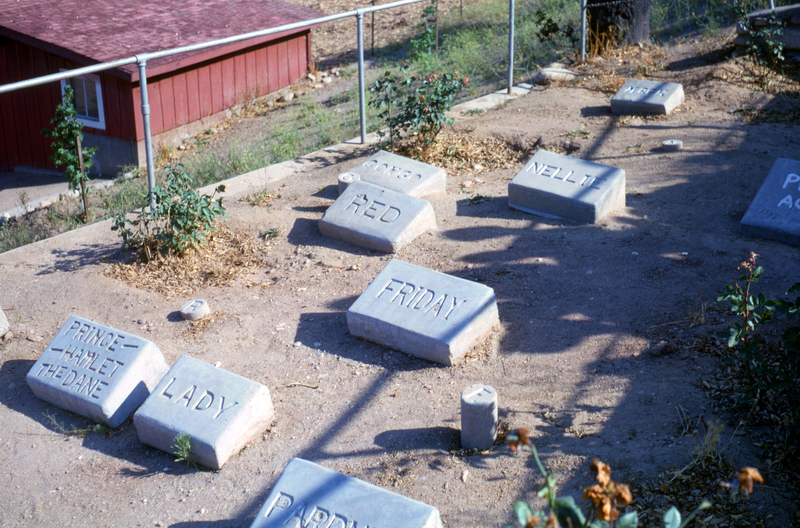 Above and below: Dogs' graveyard, castle turret and Fritz's grave at William S. Hart Park in Newhall. 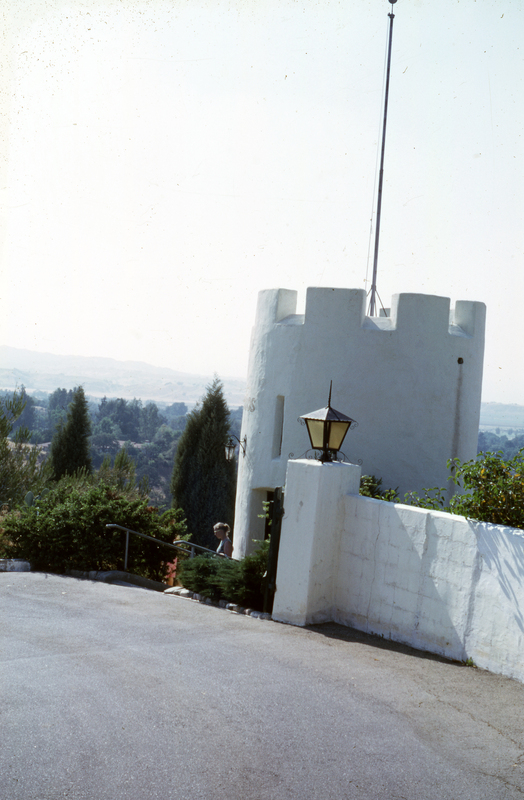 Kodachrome color transparencies (slide film), August 1967. Photographer unknown. LW3445: 9600 dpi jpeg from color transparencies purchased 2018 by Leon Worden.